In a technical sense, every time a facsimile is made, it brings about problems that require creativity and solid expertise to be solved, and also, on occasion, a comprehensive test series of new materials and methods. However, a facsimile project also presents a considerable publishing challenge. It is thanks to the publisher’s engagement, his willingness to take a risk, and his interaction with scholarly research and bibliophilic passion that today we have arrived at the point of being able to build up a bibliothèque imaginaire the likes of which could have never existed in a monastery or at a prince’s court. Today it is a reality that we can acquire much more of a library than the Duke of Berry ever did. 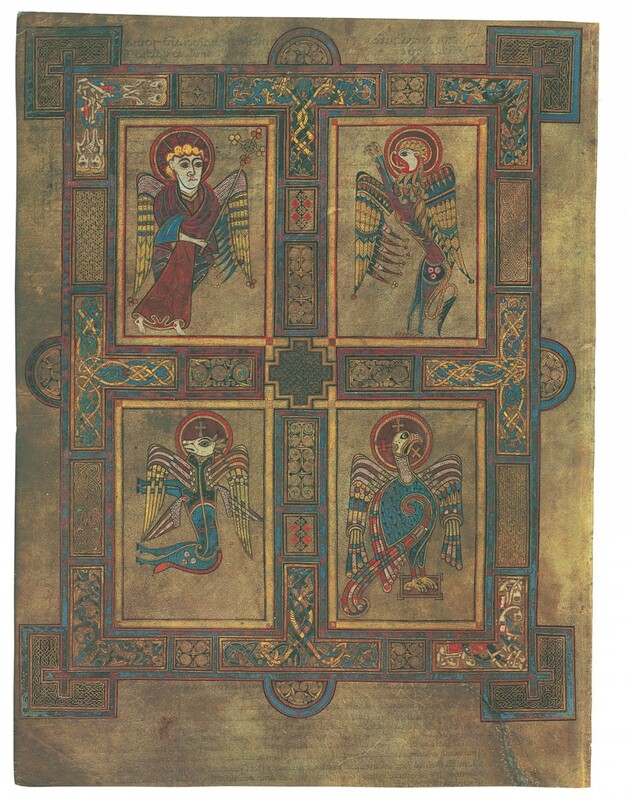 It is no longer just in our imagination that we can add to our own library the Book of Kells, that book of faith which influenced the history of the Christian West like no other, or the Lorsch Gospels, which consolidated Charlemagne’s realm like the Ten Commandments of Moses, and through them understand our own history. We can also provide access to Charlemagne’s library, his personal collection of gospels, and other significant codices that can be traced back to him; or we can reach Heinrich II’s Book of Pericopes and his famous Sacramentary. Today it is a reality that we can acquire much more of a library than the Duke of Berry ever did, and leaf through manuscripts that compose a significant part of the cultural heritage of our world. For a long time, the publishing houses from the German-speaking sphere, together with CORON EXCLUSIV, have especially contributed to the achievements we have just illustrated. This collaboration, especially between Faksimile Verlag, the Müller und Schindler publishing house and Wissensmedia publishers, has led today to a point where we can make a particularly large selection of valuable facsimile editions available under one roof. In so doing, artistic, scholarly and bibliophilic qualities are decisive for the selection and the program. Exclusive distribution rights provide assurance of a consistently high offerings levels for the collector. Only when the desired goal is sure to be reached can a new edition be announced and the work begin. Regardless of which of the contents are to be transmitted from the manuscripts of the past, they must reach the collector and the scholar in their entirety. 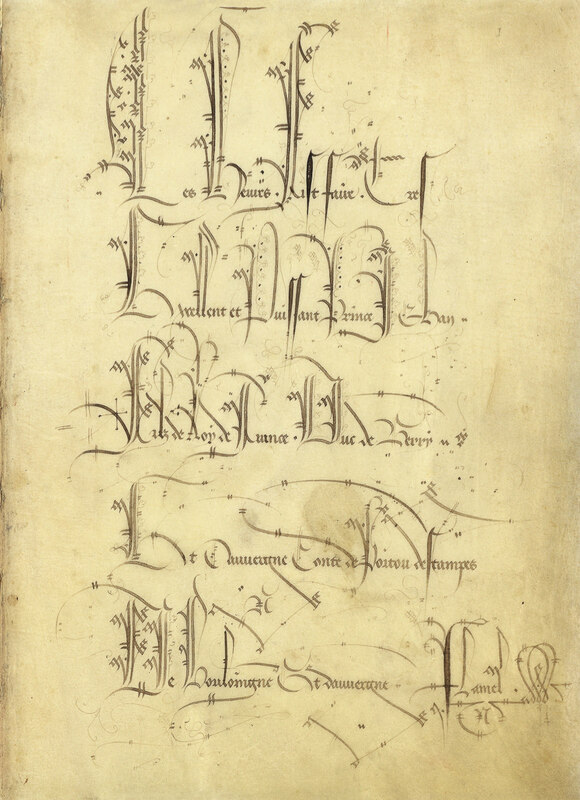 If there is lack of certainty about an illuminated manuscript having been realized perfectly through technology and craftsmanship, this will not be included in the offering. Only when the desired goal is sure to be reached can a new edition be announced and the work begin. 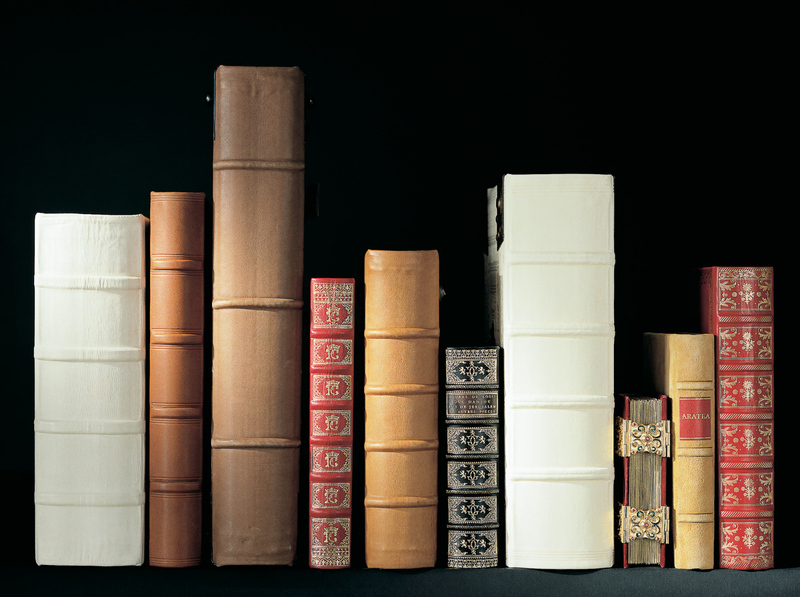 In accordance with the definition of this type of book, every one of our facsimile edition must be a surrogate of the original for research purposes and bibliophilia, for the collector and for the reader. 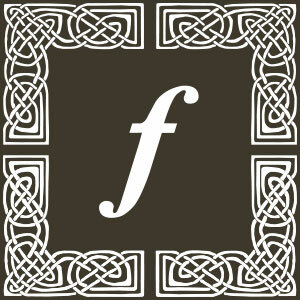 When the publishing house first started its work, it was against a backdrop of local history. It was the creation of a facsimile of the Lucerne Chronicle of Diebold Schilling that led to the founding of Faksimile Verlag Luzern. Just four weeks after the subscription opened, the entire print run of 980 copies was sold out. This edition is a rarity on today’s antiquarian market. The Lucerne Chronicle conformed to the prevailing definition of facsimile: complete and faithful. Moreover, the trimmed page edges matched the original, and the facsimile was protected by a replica of the original’s book cover. 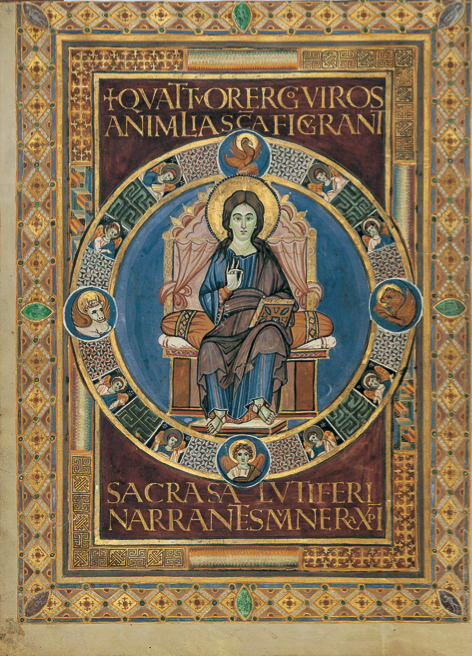 This chronicle’s success validated the publisher’s goals and program: to give new life to book painting masterworks as masterpieces of facsimile art. Having a volume of scholarly commentary based on the latest research accompany the facsimile volume for a deeper understanding of the manuscript serves this purpose too. Concerning the art of facsimile, already at the first presentation of the copied chronicle the Faksimile Verlag Luzern dared – as with all subsequent works –to have the reproduced pages be subjected to a critical side-by-side comparison with pages from the original. The facsimile passed all the stipulated tests and comparisons with flying colors. 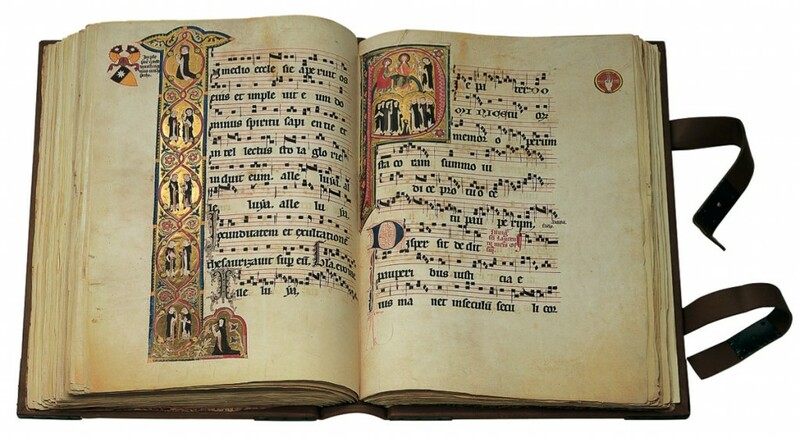 The publisher’s second edition, the 14th century Gradual of St. Katharinenthal, presented an entirely new challenge for facsimile arts. This Gradual, one of Central Europe’s most important Gothic works of art, was bought at a London auction in 1958 and only then returned to Switzerland. With the subscription open, the publisher proved that it was henceforth possible to reproduce polished gold leaf, found in so many medieval manuscripts, and not simply hinting at it, but recreating faithfully all its shadings and having it in all of its sublime glory. The miniature’s pages were reproduced non-rasterized by the then brand-new granolithography, a printing technique that, like lithography today, is almost exclusively employed as an artistic printing method. This edition was sold out just shortly after its presentation and juxtaposition with the original. 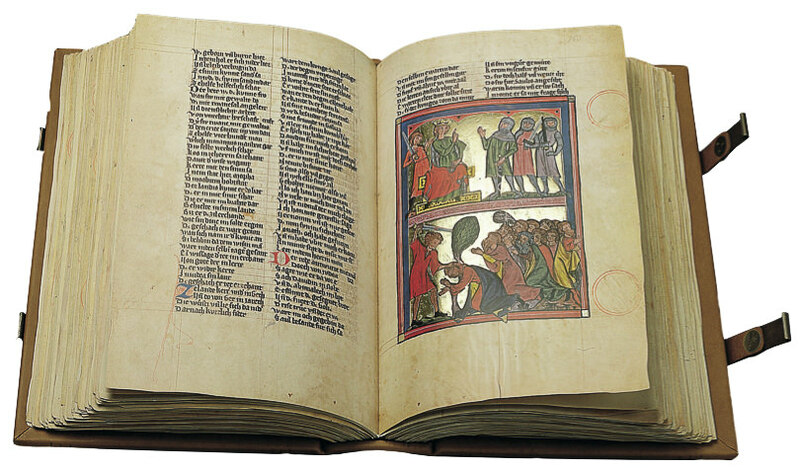 The Gradual of St. Katharinental proved once more that a facsimile edition could satisfy all the demands that scholarship and bibliophilia make on the original. Mastery of gold reproduction, which is critical for medieval book painting, now opened completely new perspectives on shaping the program and selection. 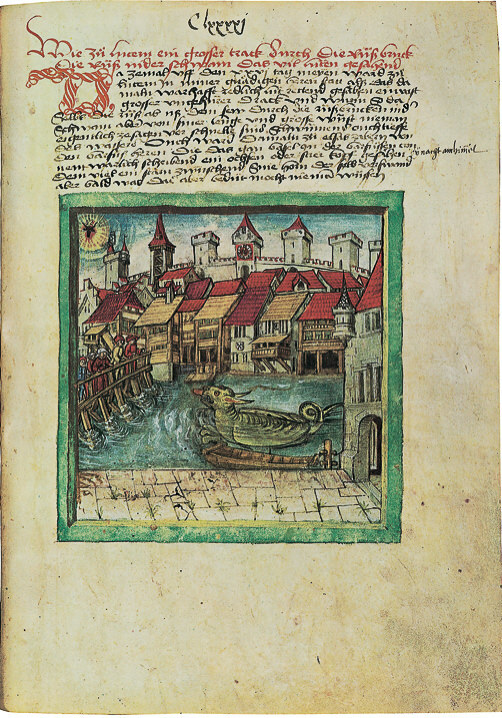 It was now possible to take on the important St. Gallen manuscript World Chronicle of Rudolf von Ems together with The Stricker’s epic poem Charlemagne. 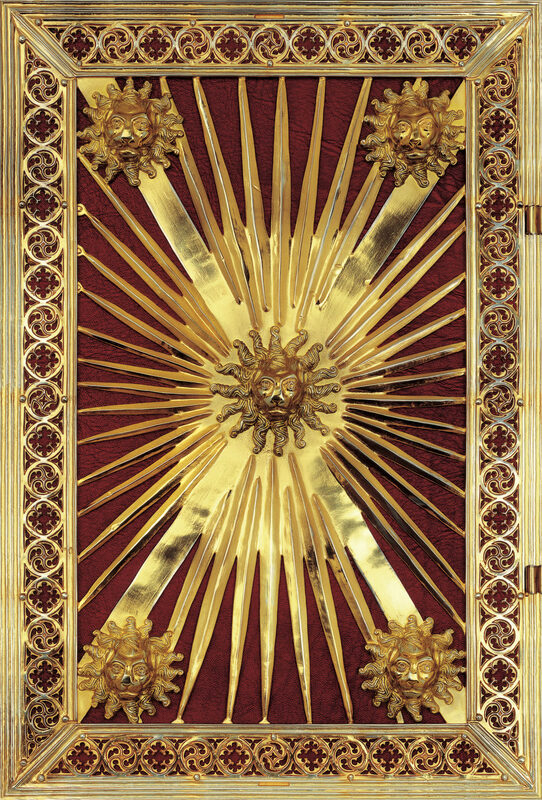 Here, too, it was essential to make a facsimile of the symbolic golden background of the 58 miniatures in accord with their character in the original. 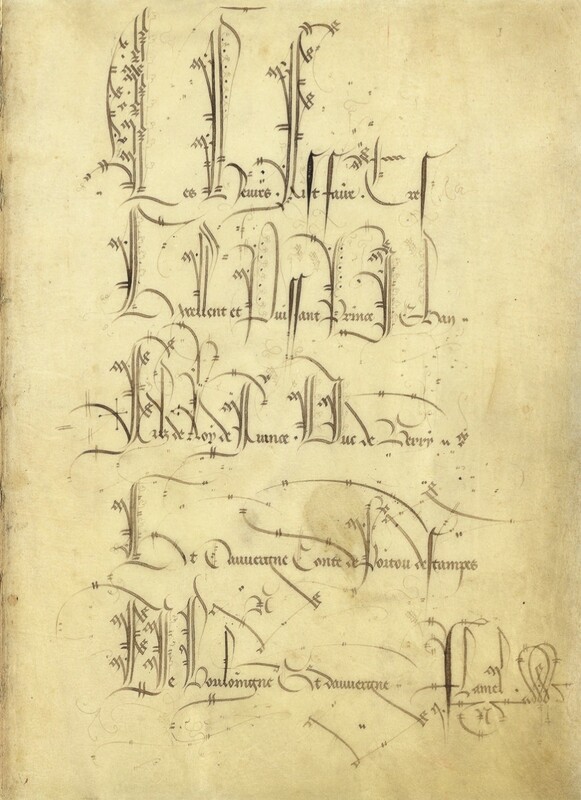 The art knowledge of this very book was later transposed to the Leidener Aratea, probably the most famous Carolingian astronomy book, and a manuscript that Hugo Grotius in the year 1600 had already tried to document for posterity using the means available at the time. All of these editions also demonstrated the publisher’s scholarly competence. The commentary volumes, indeed, were no mere accessories, but made the codices thoroughly accessible to the layman, and proffered basic research material. Then as nowadays, the most expert professional scholars could be recruited as authors. The commentaries were also offered in translation, a considerable expense at the service of research, to guarantee the dissemination and accessibility of these works. 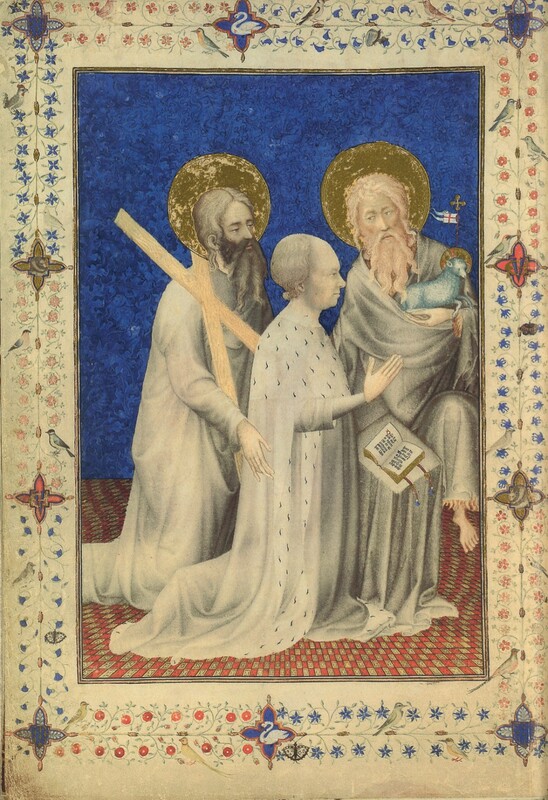 In April 1981, the Institut de France in Paris commissioned the reproduction of the 15th century Très Riches Heures of the Duke of Berry, renowned for its beauty as the West’s most famous Book of Hours. Several well-known European publishers sought this opportunity, but Faksimile Verlag Luzern won the bid on the basis of its previous achievements. Once again, the reproduction of the extraordinarily fine gold leaf, of the just shimmering brush gold and of the few, but often picture-critical, silver parts, required the development of new processes. When these problems were solved, in 1984, ten years after the publishing house’s founding, the facsimile edition could be presented in a sensational comparison to the original. Thanks to the facsimile edition, today the innumerable visitors to the Château de Chantilly can permanently see the Très Riches Heures under glass in an exhibition hall. Meanwhile, the original reposes in the vault, protected against light and the environment. See how many treasures of the past are now available thanks to facsimile editions? What is your favorite? Tell us all about it!